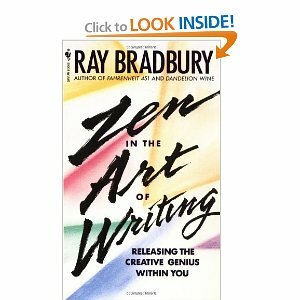 I own only one book written by Ray Bradbury – Zen in the Art of Writing. The small book’s cover is torn, and the pages have yellow speckles – signs of aging, as well as wear and tear. For indeed, the book had been read over and over. For almost a decade, it was the one book that could be found at different places in my bedroom. 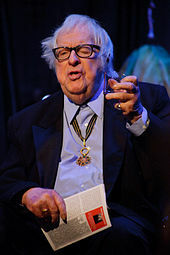 From Ray Bradbury’s book, I learned how important poetry is to a writer. “Impossible! you say. How can you work and relax? How can you create and not be a nervous wreck? “It can be done. It is done, every day, every week of every year. Athletes do it. Painters do it. Mountain climbers do it. Zen Buddhists do it with their little bows and arrows. “Even I can do it.